Watergardens Town Centre is the focal point of the community in the growing township of Taylors Lakes in Melbourne's Western suburbs. Constructed on a 56 hectare Greenfield site in 1997, the Town Centre is located amidst an abundance of newly developed housing estates and has become recognised as the first choice retail destination for locals who enjoy the relaxed and friendly shopping environment. Supporting the local community in every way possible with initiatives such as Neighborhood Watch, a specialist Workplacement program, community exhibitions and more, Watergardens Town Centre is committed to making every member of the local community feel right at home in their very own shopping precinct. *Note, major retailers such as COLES, WOOLWORTHS, TARGET, BIG W, BUNNINGS, DAN MURPHY'S and STATION STREAT dining restaurants may choose to trade outside of the Centre's core trading hours. Please contact the individual stores for their specific hours of operation. Visit METROTRAINS.COM.AU for more information. 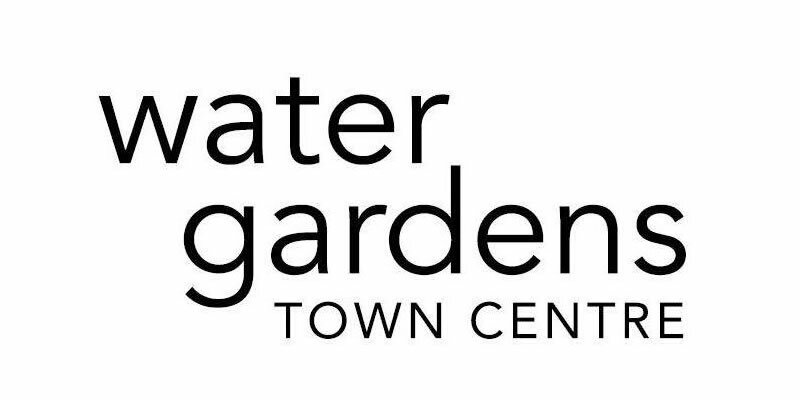 Watergardens Town Centre is easily accessed by car from the Melton Highway or Kings Road. From CBD or from Tullamarine airport, if you're travelling from the CBD or coming from the airport, use the Calder Freeway on the M1 and use the Melton/Ballarat exit and follow the signs to Watergardens Town Centre. Buses from Moonee Ponds and St. Albans leave at regular intervals and stop at Watergardens Town Centre. Parking at Watergardens is FREE.